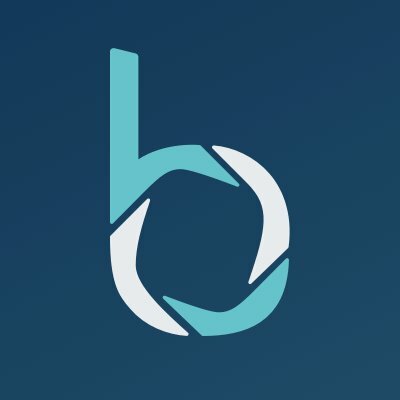 Blend, a start-up that helps lenders make mortgage lending decisions, has unveiled a native mobile app, reports Finovate (Banking Technology’s sister company). The San Francisco-based company’s launch of Blend Mobile aims to let loan officers manage borrower requests and applications on their mobile device in order to facilitate communication between the two parties. Founded in 2012, Blend has 30 clients and has raised $60 million. The company’s lender-facing system offers a digital, paperless mortgage application process. The customisable interface is designed to reduce friction in borrower interactions and aims to help loan originators close up to seven to ten days faster. With Blend’s new native app, lenders can cater to borrowers by enabling them to complete a mortgage application when and where they prefer, with the ability to switch among channels. The app also leverages push notifications and alerts to facilitate communication between the two parties. For example, the app notifies lenders if they have a period of inactivity greater than 48 hours in order to decrease the time to close. The new app is available to all current and new Blend clients. Blend demoed its data-driven mortgage at FinovateSpring 2016. Blend will leverage Ellie Mae's electronic disclosure delivery. Wants to offer the right blend of mortgages and insurtech. The continued rise of mortgage technology is set to be one of the biggest fintech success stories of 2017, predicts Julie Muhn, senior research analyst at Finovate (Banking Technology's sister company).